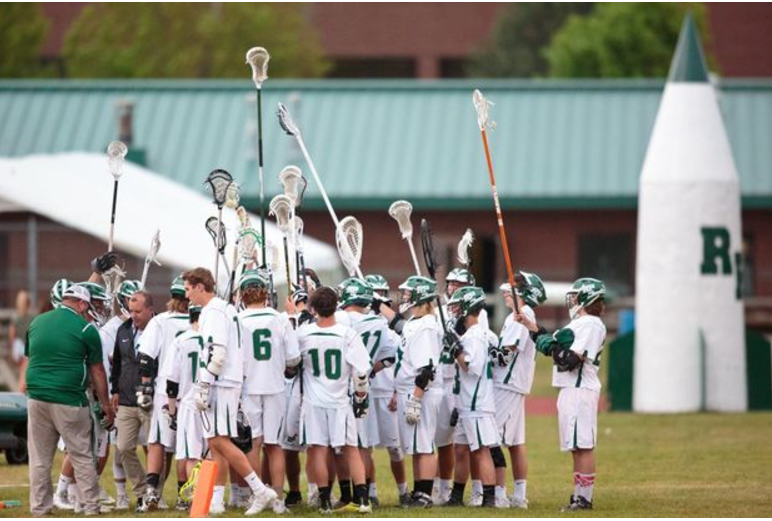 The Rocket Varsity Lacrosse team has fast become the dominant team in West Michigan. M-Live writer, Mark Opfermann details our team in his recent article of the Rockets, team of the week! 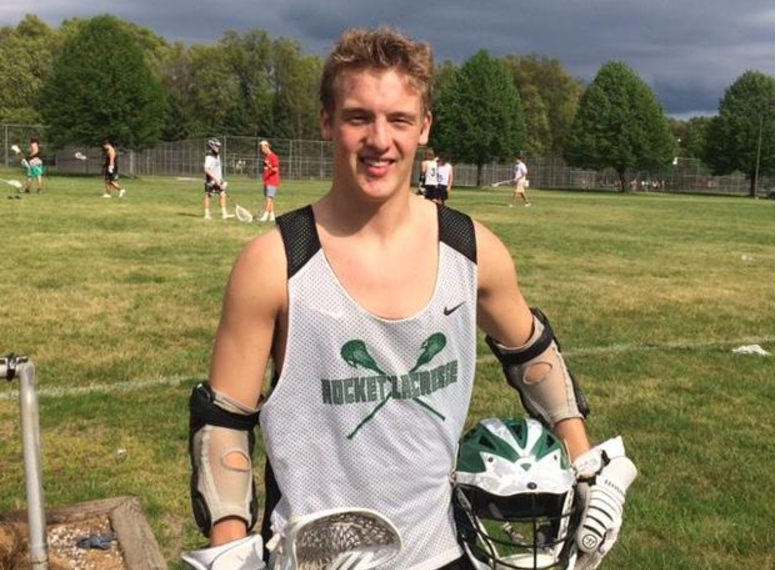 Conner Weessies recently became our all-time leading scorer in Lacrosse and Mr. Opfermann wrote a separate story on Connor. The article can be accessed below Connor’s photo.